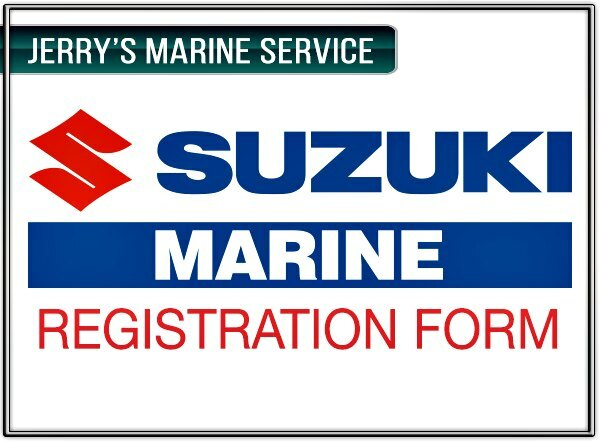 Jerry's Marine Service must collect the information on the form below in order to register your product with the manufacturer. 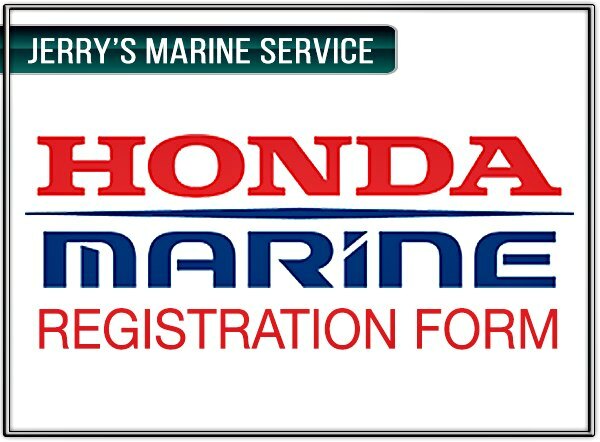 Engine will be shipped once the registration is completed. • 1. Click and download the appropriate form below to your computer. • 2. Open it and fill it out. If file does not open, you might need to install Acrobat Reader on your computer. It can be downloaded for free here. • 4. Create a new email and attach the file. Make sure to include your order number as part of the subject line.